MDC is a Multi speciality Dental clinic providing world class dental treatment, located at J4/33 DLF Phase II, operating since 2004, providing all specialties of dentistry under one roof. The clinic aims at providing best dental treatment to meet all demands of patients. At MDC, we aim at providing satisfying services at economical prices, by combining years of professional experience together with the latest technology. We are painless Root Canal Treatment Specialist in Gurgaon. 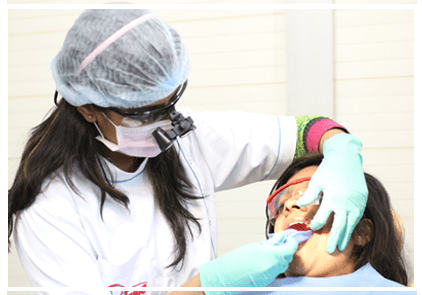 Dr. Divya Marwaha, Dental Surgeon practicing in Gurgoan since 12 years with the team of specialist graduated from Dental College Amritsar in the year 2001, worked at AIl India Institute of Medical Science (AIIMS). She has done PG Diploma in Oral Implantology and Surgery from Germany and has attended several certified courses from International and National Colleges. • Professional & Trained Staff.